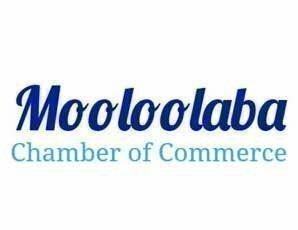 Please support Mooloolaba Chamber of Commerce by attending the upcoming Annual General Meeting. Welcome drink on arrival. We will hear from the current President, Graeme Juniper and Treasurer Lucy Davis, who will report on the successes and endeavours of the past year. Followed by a vote to secure your new Committee who will work hard to support and promote all business in Mooloolaba for the next 12 months. After the AGM formal proceedings are over there will be some delicious canapes to sample and the option to introduce yourself and your business to other members. Bring a friend or colleague to share the networking possibilities within this great collective of like-minded people, who all have an interest in making Mooloolaba better. AGM starts at 6:00pm prompt.